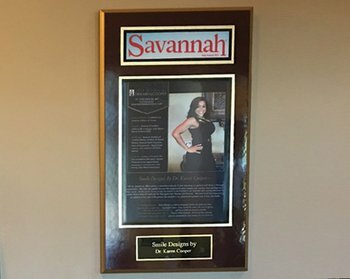 Here’s what you can expect on your first visit with our dentist in Savannah. 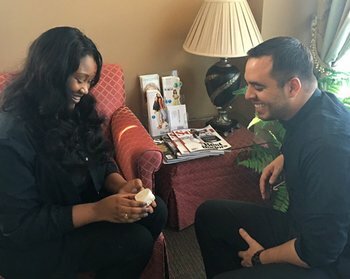 Your first visit will include a friendly introduction to our pampering enthusiasts, our spa-like office, and our philosophy for creating smiles that have the whole town talking. On a HD digital imaging program, we will help you SEE what your new smile will look like! 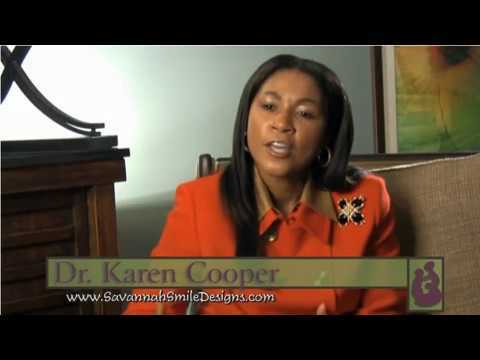 Watch our Savannah dentist, Dr. Karen Cooper, explain more about our philosophy and outstanding care. OUTSTANDING DENTIST and DENTAL STAFF! Dr. Cooper and her staff are fantastic and I highly recommend her to anyone in the Savannah/Chatham County area who are in need of great quality dental care! 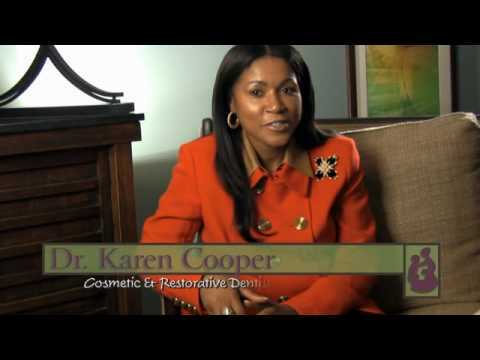 When I went to Dr. Cooper the first time, I was really shaky and nervous. Before they even gave me the numbing shot, they topically numbed it. They were very careful to ensure I was in the least amount of pain during my root canal(s). If I felt pain, all I had to do was raise my hand and they would numb me up some more. I still have one more root canal to go and I'm not even worried! "I’ve been self- conscious of my smile for many years due to an incident that happened when I was 12 years old. Half of my front tooth was ‘knocked off’ and I’ve had discolored bonding on that tooth ever since the incident. I am now 20 years old and my wedding date is less than 10 days away. I finally have the MY smile. 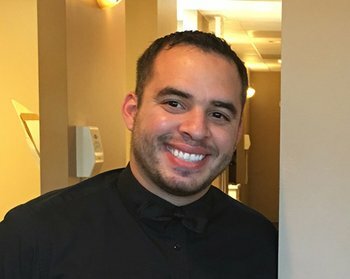 This place has been amazing in helping me get to where I want to be with my smile! 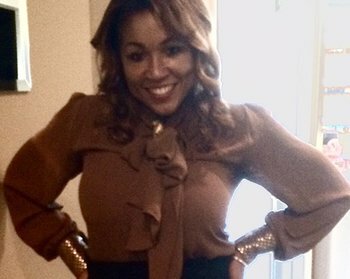 Dr. Karen Cooper and the whole staff are nothing but helpful. I’ve been going to the same place back home for over 10+ years and I have never liked them as much as I like this staff. 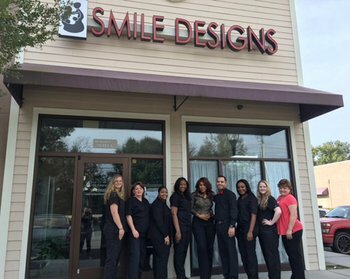 They make you feel welcome, loved, and work as a team to put a beautiful smile on your face (not just because you’re happy)! Thank you so much Smile Designs by Dr. Karen Cooper. I will be back! !” - Ulmer, C.
Ditch the paper; fill out your patient forms online! Visit your new dental family. We'll design a smile treatment plan fitting for you.